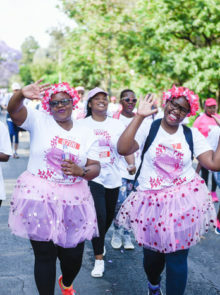 Wiggle Your Jiggles for Cansa is the perfect way for you to support breast cancer awareness month and have a blast at the same time. 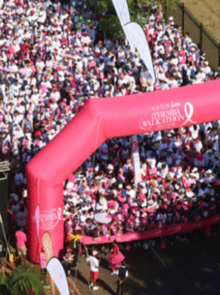 The event, which will be held at Marks Park, will be a 3-hour Zumba party which will raise awareness for breast cancer, one wiggle and jiggle at a time. 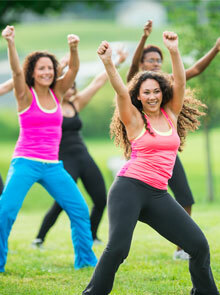 Zumba is a form of dance fitness aimed at getting fit while having fun. 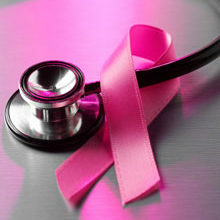 All funds raised from from ticket sales will be donated to The Cancer Association of South Africa (Cansa). You can join the party for the whole 3 hours, or for a much shorter time – it’s all up to you. People of all ages are welcome as there will be numbers for the whole family, and no previous Zumba or dance experience is needed. 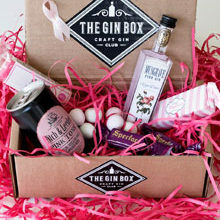 The first 100 entrants will be given a goodie bag from Planet Fitness, and the team from Red Bull will be on-hand to keep everyone hydrated. 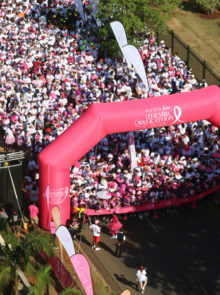 Cansa will be handing out information and providing sunscreen throughout the day. 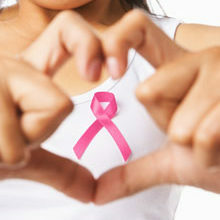 For more information, visit the Wiggle Your Jiggles For Cansa Facebook page.